It’s just three weeks to go before the only race of the series in Queensland, on the stunning Sunshine Coast! Both Classic and Novice course entries are selling quickly and the event is almost at capacity so you need to act now if you want to secure your teams spot. 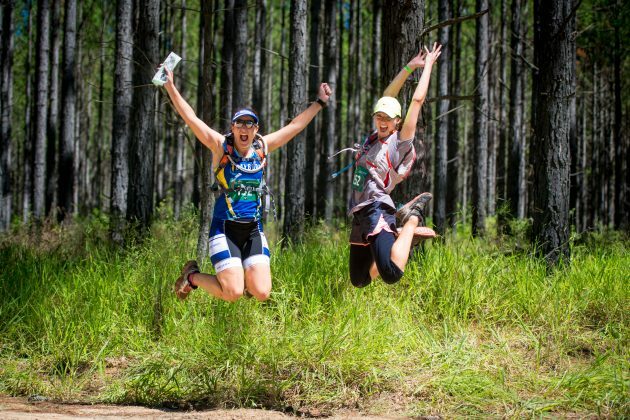 Once the last few entries are gone, they’re gone and you don’t want to be one of the adventure racers missing out for another year! 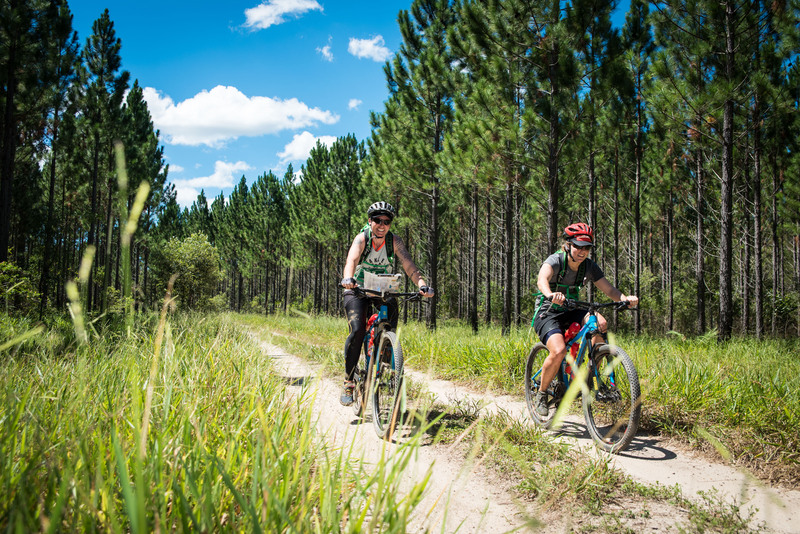 The fast course on offer at Wild Horse Mountain ensures some exciting racing, while the plethora of trails through the forest means there’s plenty of time that can be gained or lost by smart route choices. Entries are available via the link below so hop to it and get your team entry in!